When the holidays come around, we’re all subjected to the inescapable sounds of the season. Holiday music is played on a constant loop in stores, on the radio (people actually still listen to it) and elsewhere. No matter how long you try to avoid it, you’re bound to hear Christmas tunes, and they will get stuck in your head. But holiday music is more than just “Jingle Bells” and “Frosty the Snowman,” though those are undeniable classics. Legendary artists including Paul McCartney and The Jackson 5 have created holiday tracks that shouldn’t be forgotten, and which some consider to be the best holiday songs around. 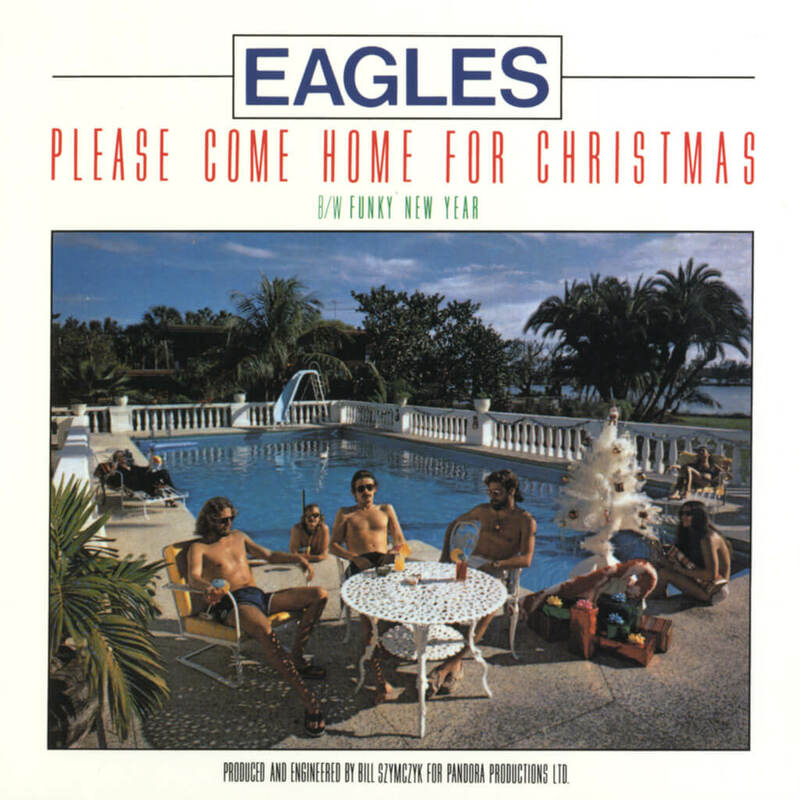 The Eagles released "Please Come Home for Christmas" as a holiday single in 1978. Though it became an instant classic, their version is only a cover of the original sung by Charles Brown in 1960. The Eagles version peaked at No. 18 on the Billboard Hot 100 and at the time, was the first Christmas song to make the Top 20 in 15 years! Don Henley, Glenn Frey, Joe Walsh, and Don Felder were joined by Timothy B. Schmit for the first time since replacing Randy Meisner. The Eagles version notably changes the lyrics from "glad, glad news," to "sad, sad news." On December 9, 1963, The Beach Boys’ single "Little Saint Nick" became the most classic Christmas hot-rod song of its era. Written about Santa Claus and his sleigh, Brian Wilson once recalled in a biography, "I wrote the lyrics to it while I was out on a date and then I rushed home to finish the music." "Little Saint Nick" peaked at No. 3 on Billboard’s seasonal Christmas Singles chart at the time. If it sounds sort of familiar, it’s because some of the song’s rhythm was derived from "Little Deuce Coupe," which was also co-written by Wilson. There are Christmas songs that you could only listen to once or twice before going nuts and then there are Christmas songs that are wildly successful. “The Chipmunk Song (Christmas Don’t Be Late)” is both of those things. 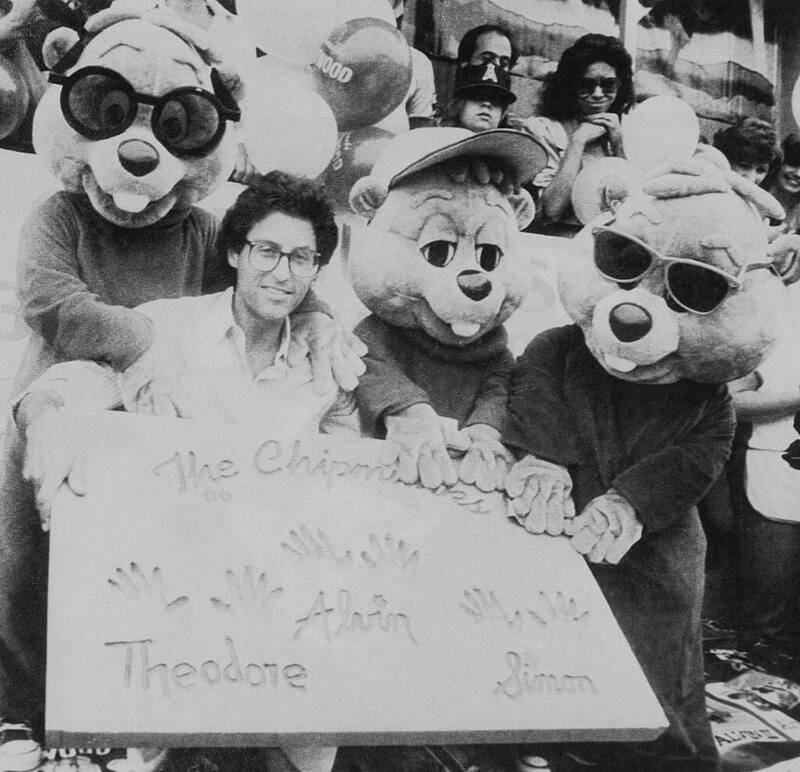 Written by Alvin and The Chipmunks creator Ross Bagdasarian Sr., the song includes Alvin, Simon, and Theodore singing about what they want for Christmas. “The Chipmunk Song” is the only Christmas song to reach No. 1 on the Billboard Hot 100. On top of that, it won three Grammy Awards in 1958! 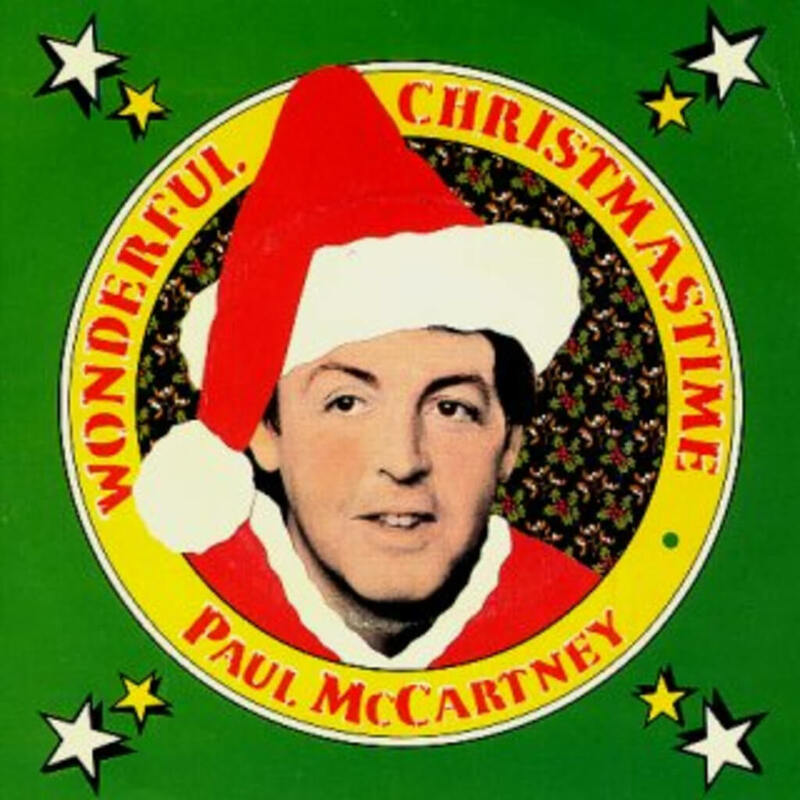 "Wonderful Christmastime" was written and performed entirely by Paul McCartney. Released in 1979, it was at first only popular in the U.K., but has since become a Christmas classic that we hear every year. Surprisingly, for someone as esteemed as McCartney, many critics believe it’s one of his worst compositions. Regardless, McCartney’s Christmas ditty has transcended generations and he’s still banking off it to this very day. Because he sang and played all the instruments himself, he receives royalties as a songwriter and a performer. On average, he could make up to $600,000 a year for the song! 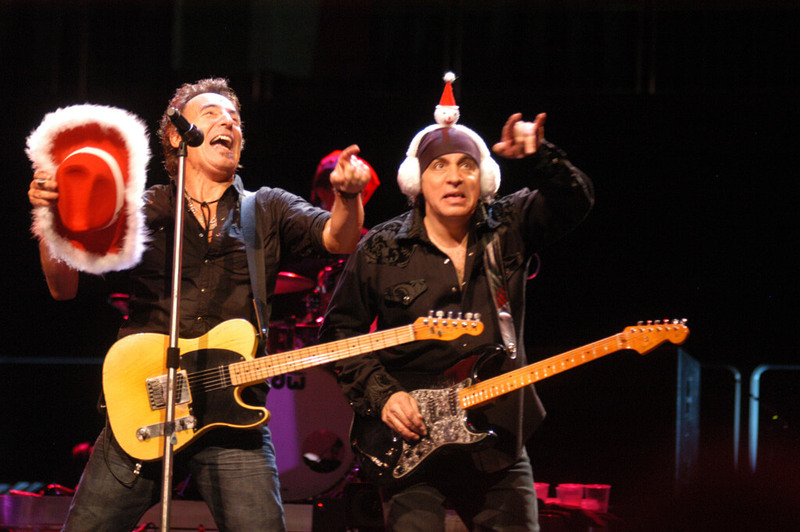 Bruce Springsteen recorded his popular version of “Santa Claus is Comin’ to Town” on December 12, 1975, with The E Street Band. His live recording was inspired by a 1963 version of the song performed by the Crystals. 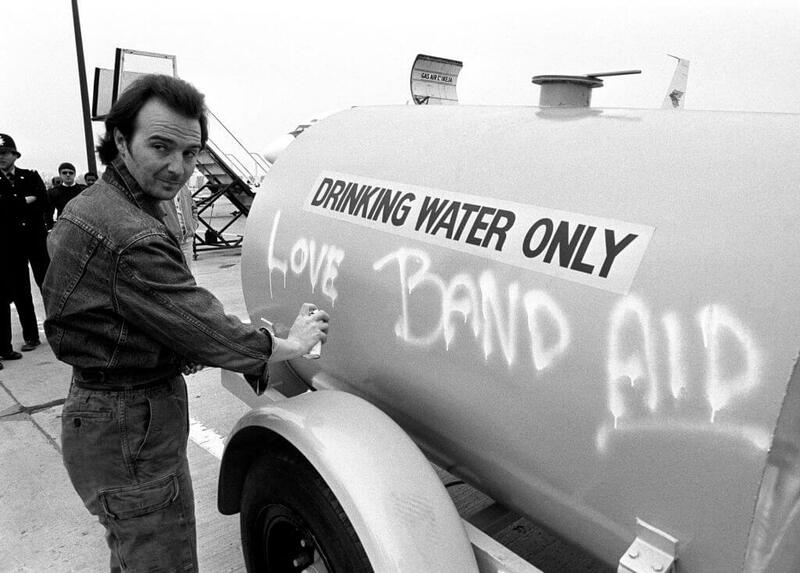 Springsteen’s version of the song is undoubtedly one of the most popular, so much so that its always on the set list when Springsteen is touring during the months of November and December. The song dates back to 1934, during the height of the Great Depression. The original version contained verses that encouraged folks to be charitable. 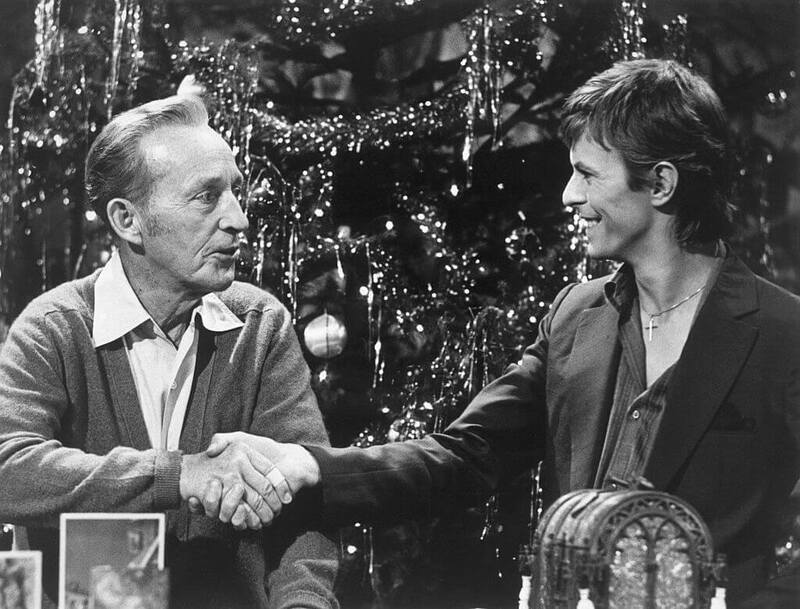 The song was originally recorded in 1977 for Bing Crosby’s Merrie Olde Christmas, with Bowie and Crosby performing the song after rehearsing for less than an hour. Five weeks later, Crosby passed away. After the song was released in 1982, it became one of the best-selling singles of Bowie’s entire career. 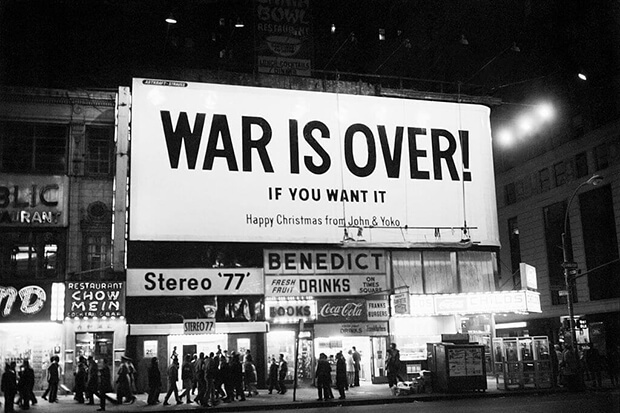 At the end of the series of bed-ins performed by John Lennon and Yoko Ono in response to the Vietnam War, "Happy Xmas (War Is Over)" was released as a single in 1971. John & Yoko/Plastic Ono Band were accompanied by the Harlem Community Choir on this track that has became a Christmas staple. Lennon and Ono wrote the lyrics and set it to the traditional English ballad, "Skewball." 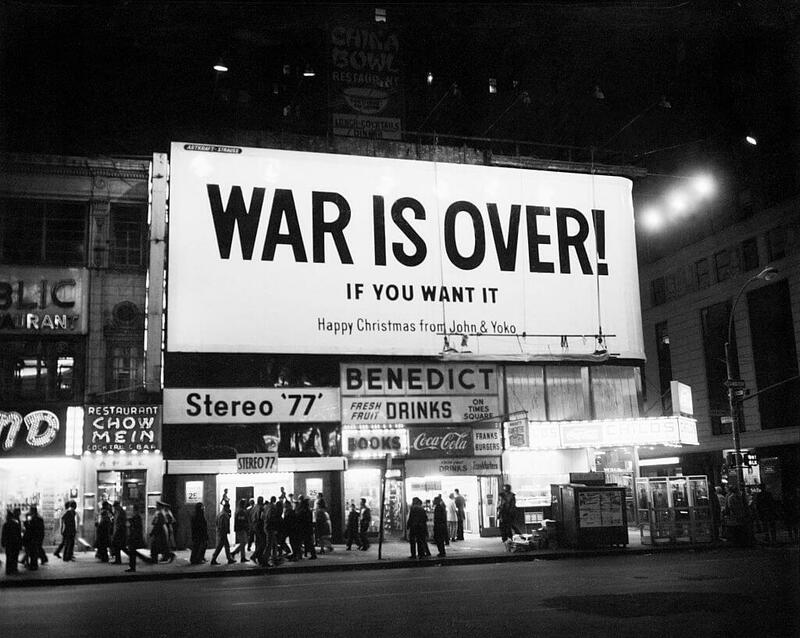 In December 1969, Lennon and Ono famously rented billboard space across 12 major cities that read, "WAR IS OVER! If You Want It – Happy Christmas from John & Yoko." John and Yoko may have made a holiday song with a political message, but lest you forget, Stevie Wonder did it first. “Someday at Christmas” was recorded in 1967, also amid the Vietnam War. Written by Wonder’s song-writing partners Ron Miller and Bryan Wells, the song cries hope for a holiday season in which there is peace on earth. 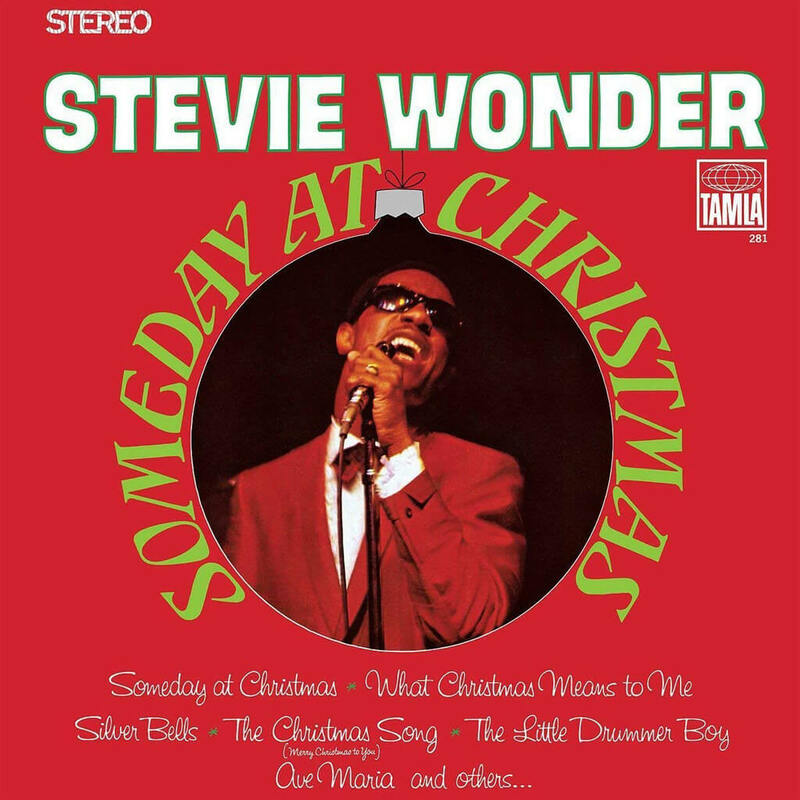 The song was recorded for Stevie Wonder’s Christmas album of the same name, released under Motown Records. Over the years the song has been covered by great musical acts from The Jackson 5 to Diana Ross. 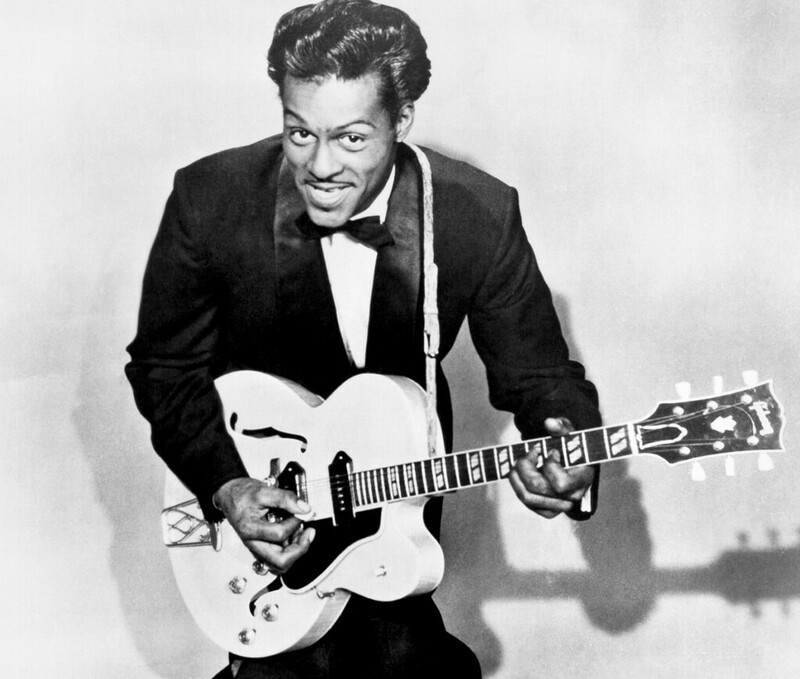 Written by Johnny Marks and Marvin Brodie, "Run Rudolph Run" was recorded and popularized by rock and roll legend Chuck Berry. Sometimes titled "Run, Run, Rudolph," since that’s what Berry sings in the song, no version of the song is more quintessential to Christmas than his version. Fans of Berry’s will know just how much "Run Rudolph Run" is a very Berry tune. Not only is it musically similar to his song "Johnny B. Goode," it has the same melody to "Little Queenie," which Berry recorded the year after "Run Rudolph Run" in 1959. “Jingle Bell Rock” was composed and written by two guys named Joseph Carleton Beal, a public relationship professional, and James Ross Boothe, an advertising writer. 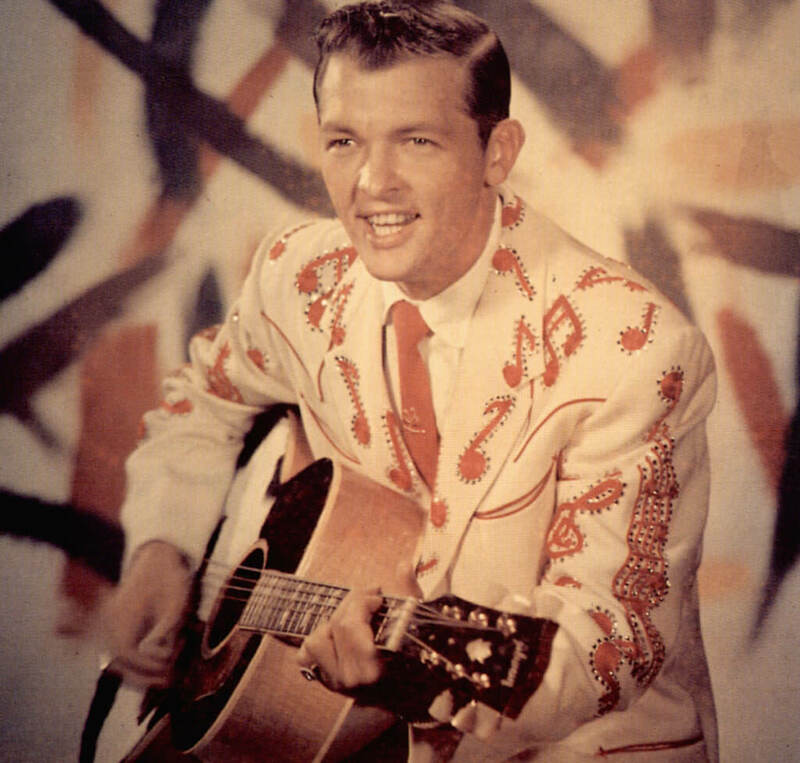 It was first performed and recorded in 1957 by Bobby Helms, a famous country music singer at the time. Though the song has been covered plenty of times, Helms’s version is by far the most popular and still gets frequent airplay every holiday season. The guitar heard in the first notes of the song was played by Hank Garland, while backup vocals were performed by the Anita Kerr Quartet. "When we recorded ‘Rockin,’ I knew it was magical," Brenda Lee told Rolling Stone in 2018. 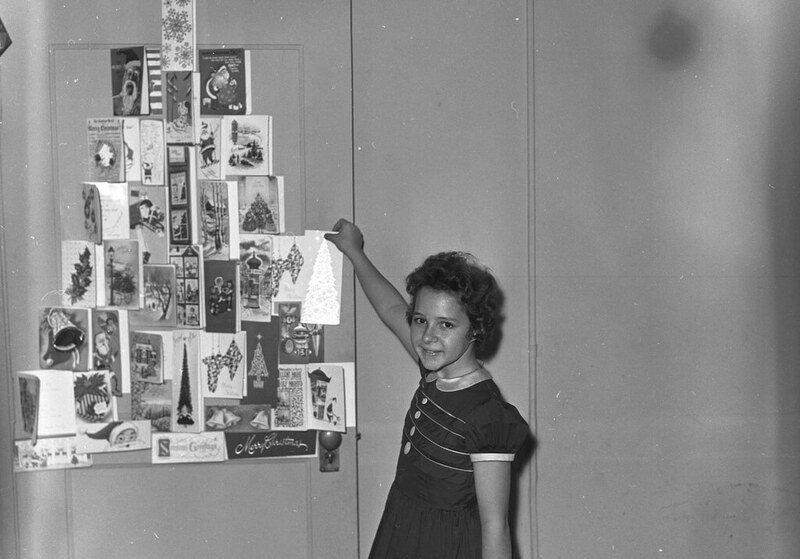 The female vocalist recorded the song when she was just 13-years-old in 1958, and by then she was already known throughout the country as "Little Miss Dynamite" after her first charting single, "Dynamite," was recorded. Since then, "Rockin’ Around the Christmas Tree" has become a Christmas standard and receives plenty of airplay every holiday season. 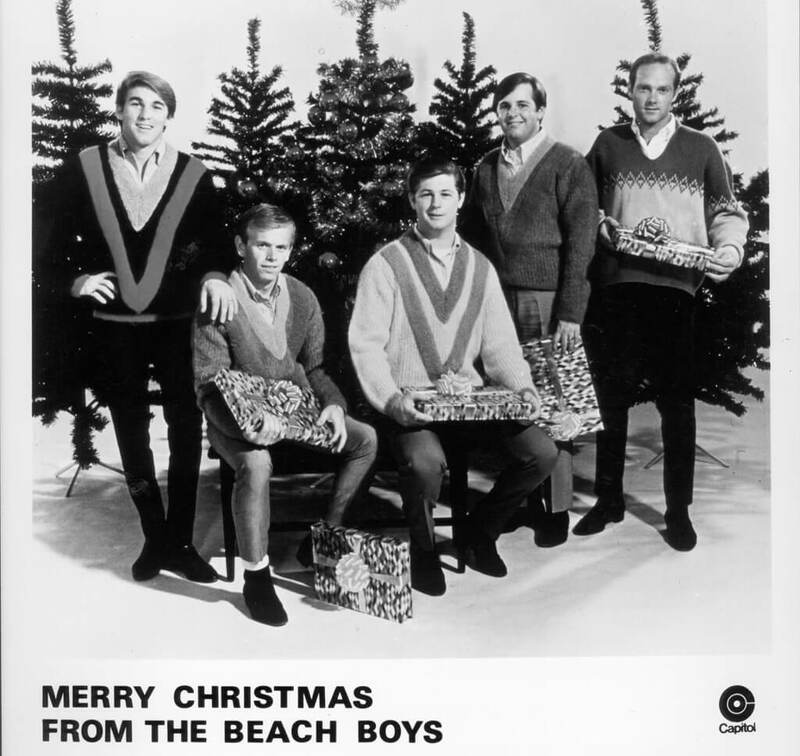 Upon the song’s 50th anniversary in 2008, the record had sold over 25 million copies and even became the 4th most downloaded song out of all the Christmas singles. Mariah Carey’s "All I Want for Christmas Is You" is arguably the best modern-day Christmas song to exist. Carey and her songwriting partner Walter Afanasieff began writing the song in August of 1994 for Carey’s fourth studio album and first holiday album, Merry Christmas. The song became an international hit and is now well-established as a Christmas standard. Selling over 16 million copies worldwide since its release, the song is the 11th best-selling single of all time and has earned more than $60 million in royalties as of 2018. It has been covered many times but no one gives it more power than Mariah herself! Can you guess which holiday classic is the best-selling single of all time? Surprisingly it wasn’t Mariah’s. When people think of the song "Blue Christmas," they immediately think of Elvis Presley’s voice crooning out the lyrics. He recorded the tune in 1957, but it was actually a cover of the original by Doye O’Dell in 1948. 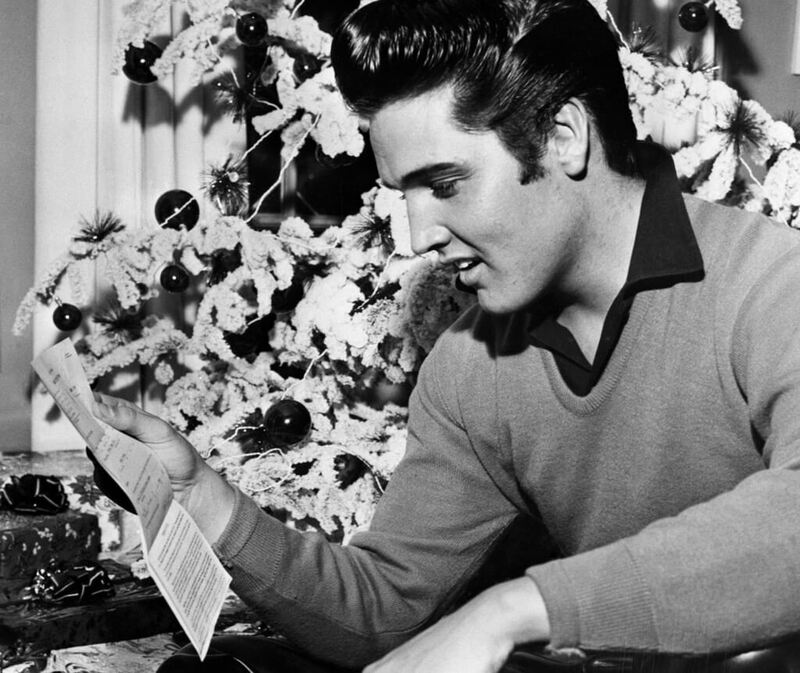 Though "Blue Christmas" was recorded by a handful of people before him and plenty more after, Elvis’s version is the one that went down in history as a rock-and-roll classic for the holidays. The song about unrequited love on Christmas has pulled at everyone’s heartstrings at some point in time, making us all melancholy for love during the holidays. "Christmas (Baby Please Come Home)" is another one of those Christmas songs that people listen to when they’re missing someone. 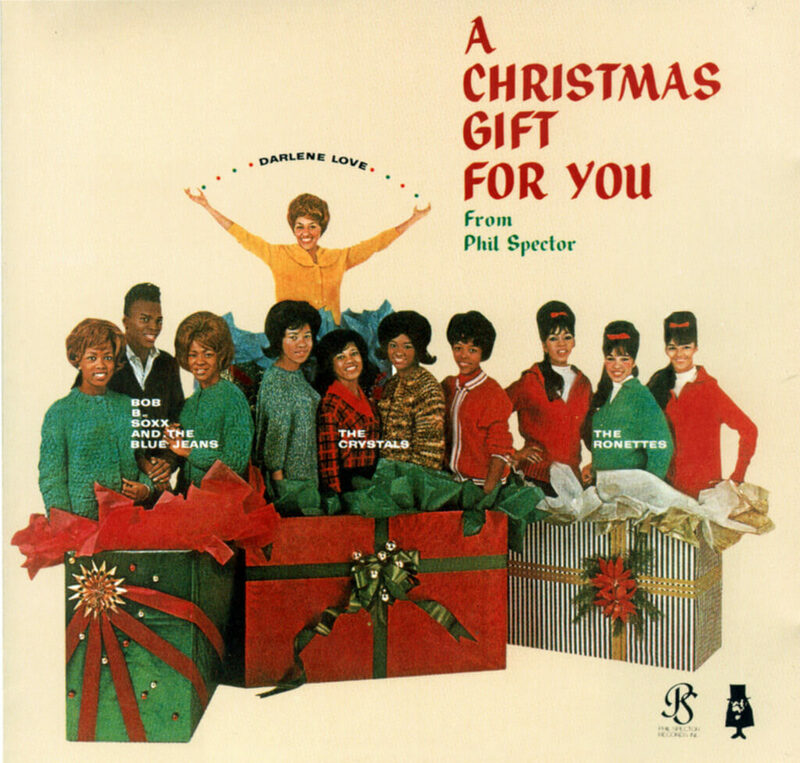 Darlene Love recorded the song in 1963 as a single, but it was also included on the compilation album, A Christmas Gift for You from Philles Records. Written by Rllie Greenwich, Jeff Barry, and Phil Spector, it was originally supposed to be sung by Ronnie Spector of The Ronettes. Apparently, Spector couldn’t give the song as much emotion as producers would’ve liked, so they asked Love to take over. The song became one of her signatures. Bing Crosby’s "White Christmas" holds the record for the best-selling single ever, so far. Since it was recorded in 1924, the track has sold over 100 million copies worldwide. It was written by Irving Berlin, who reportedly wrote it while he was staying in the desert. 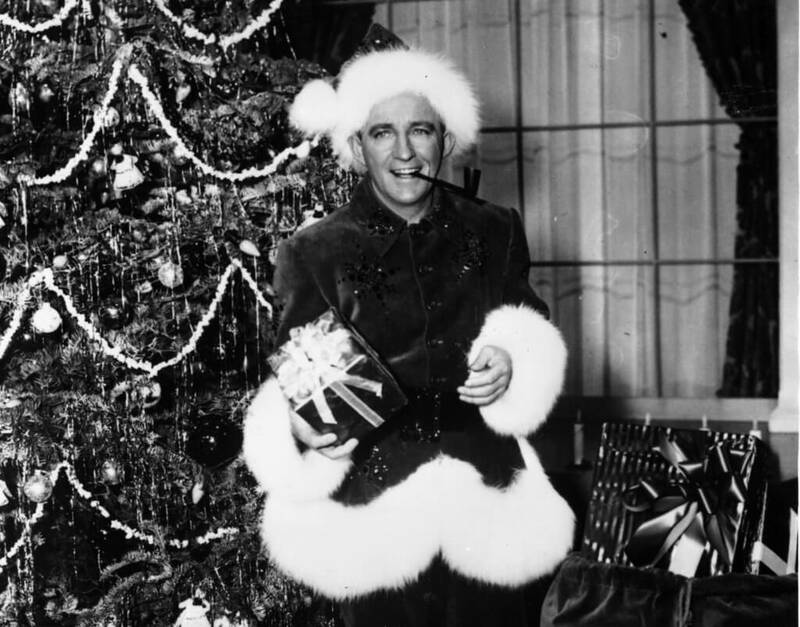 Crosby first performed the song on Christmas Day 1941 on his radio show The Kraft Music Hall. The song didn’t become a hit until after the attacks on Pearl Harbor when Crosby first introduced the song to the public. The melancholy and comfort of the holidays Crosby sang about resonated with many that year. Many holiday songs were created to raise money for charity, and the collaborative effort coming up raised millions! The minute you hear the first notes of “Christmas Time Is Here” you instantly think of 1965’s A Charlie Brown Christmas. 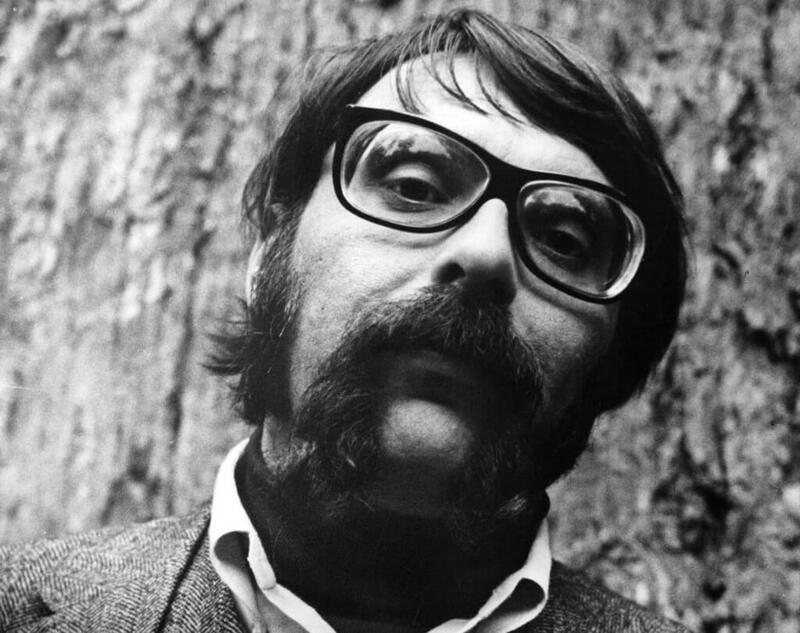 The jazzy, melancholy tune was written specifically for the cartoon holiday special by Lee Mendelson and Vince Guaraldi. The song became an instant classic, resulting in two versions that made it on the A Charlie Brown Christmas album. While Guaraldi performed the instrumental version, the popular vocal version was recorded by the children’s choir from St. Paul’s Episcopal Church in San Rafael, California. Dozens of artists covered the song over the years, but nothing will top the original. Depending on who you ask, “Santa Baby” is either a Christmas classic or one of the worst Christmas songs ever made. One thing’s for certain though, and it’s that this suggestive tune about one woman’s extravagant Christmas wishlist is definitely one of the creepiest. 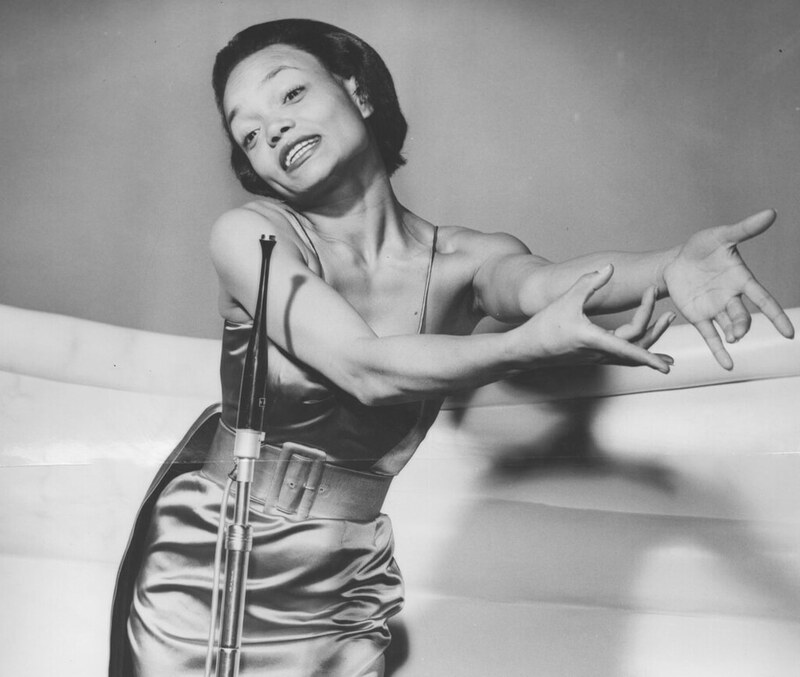 The song was written by Joan Javits and Philip Singer, but it was made famous with the lovely sultry voice of Eartha Kitt in 1953. 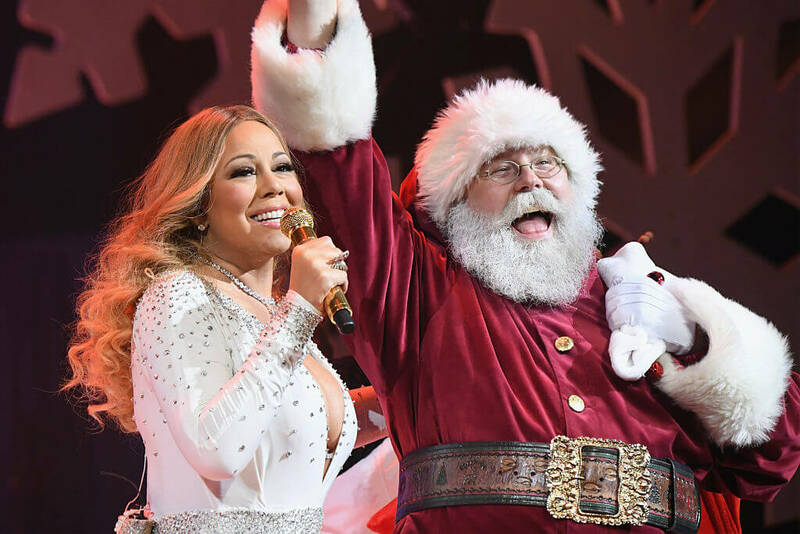 Some scrupulous people on the Internet once determined that the entire cost of the singer’s outrageous Christmas wishes would amount to nearly $1.2 billion! Platinum mines don’t come cheap. "Do They Know It’s Christmas?" became the No. 1 single for Christmas of 1984 in the U.K. Bob Geldof and Midge Ure put together the British supergroup Band Aid, which included musical heavyweights such as Bono, George Michael, Phil Collins, Sting, and more. Geldof originally hoped to raise just £70,000 for the famine in Ethiopia and within a year, the song raised £8 million! The song quickly became one of the fastest selling singles in U.K. history and spawned other charity singles such as "We Are the World" by USA for Africa. 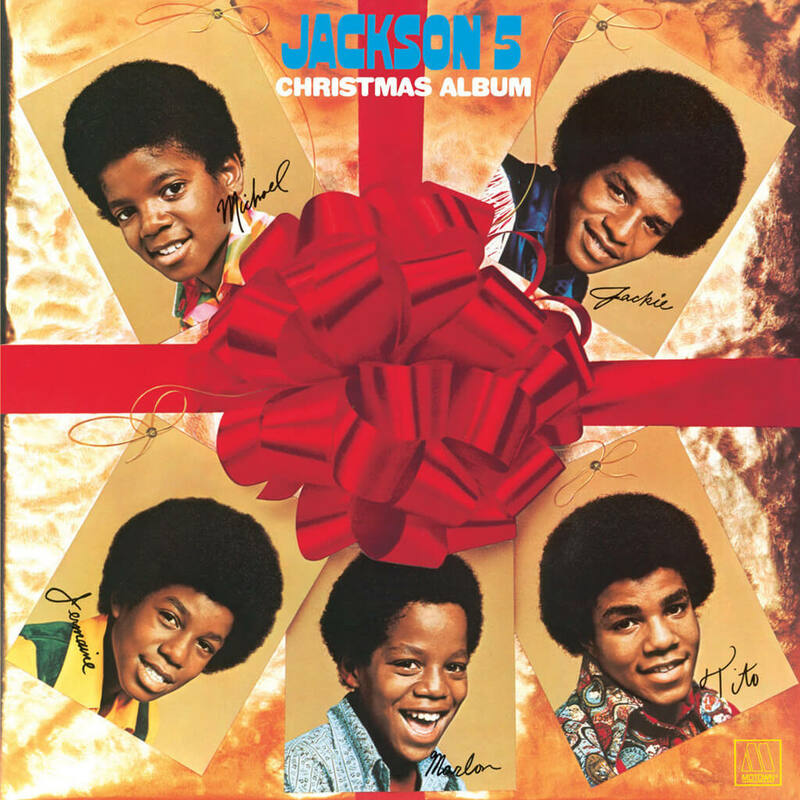 The Jackson 5 sang “I Saw Mommy Kissing Santa Claus” back in 1970 and their version remains as one of the most popular. Written by British songwriter Tommie Connor, the song was originally recorded by 13-year-old Jimmy Boyd in 1952. People are usually put off by the suggestion that the singer’s mother is having an affair – with Santa Claus of all people! – but a closer listen implies that “Mommy” is actually kissing the boy’s father, who is dressed as Santa. Still, a Boston church banned the song after it came out cuz it was too suggestive! 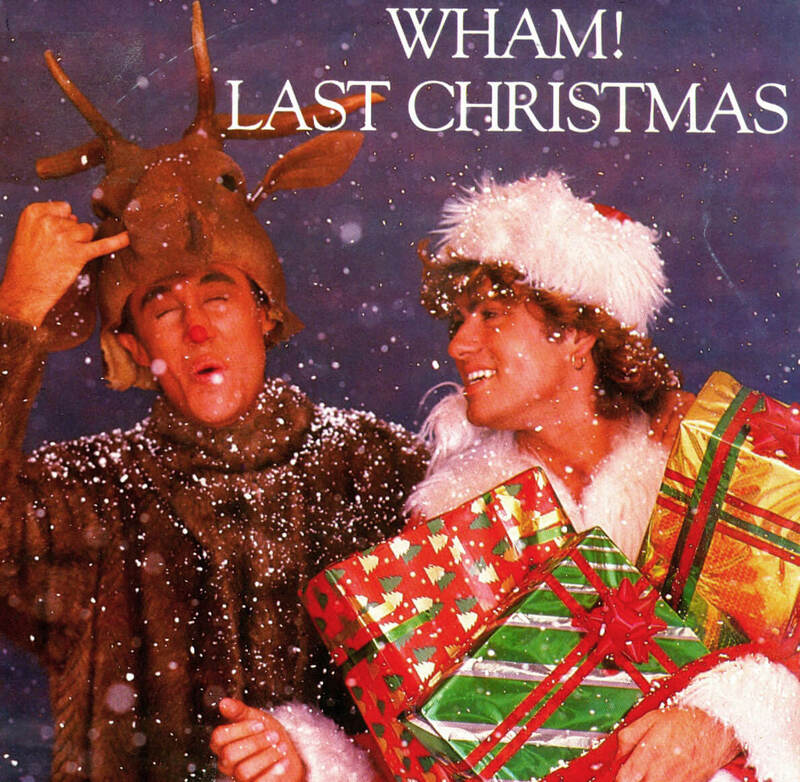 Nothing evokes the holidays in the ’80s more than Wham!’s “Last Christmas.” The song was written and produced in 1984 by George Michael, who reportedly had a bout of inspiration to write the song while he and Andrew Ridgeley were visiting Michael’s parents. The upbeat rhythm coupled with its heartbreaking lyrics makes “Last Christmas” another holiday classic for many. The song was a No. 1 hit all throughout Europe and as a result, Wham! reportedly donated all of their royalties for the song to the Ethiopian famine at the time.